We have a wide range of Husqvarna lawnmowers comprising push and self propelled models in a choice of engine sizes and cutting widths. 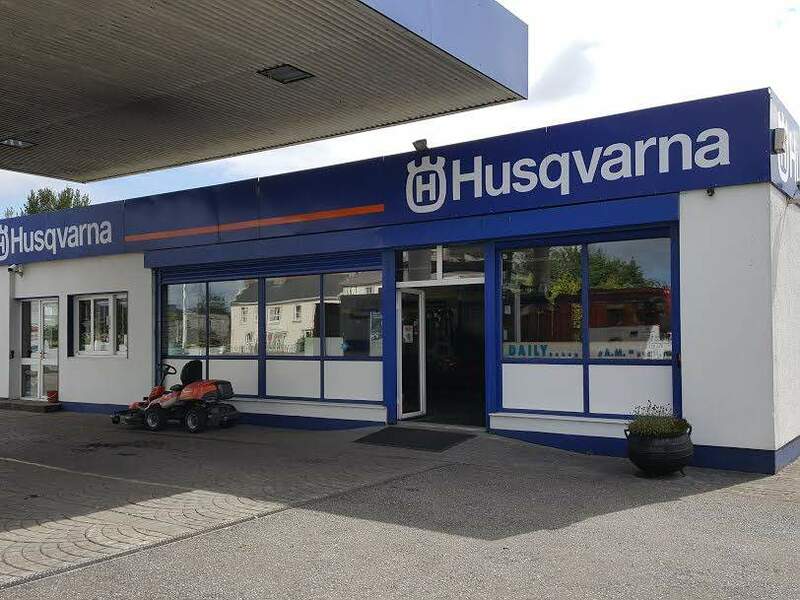 Husqvarna mowers can handle longer and tougher grass. Husqvarna isa powerful and reliable partner in your garden all year round.